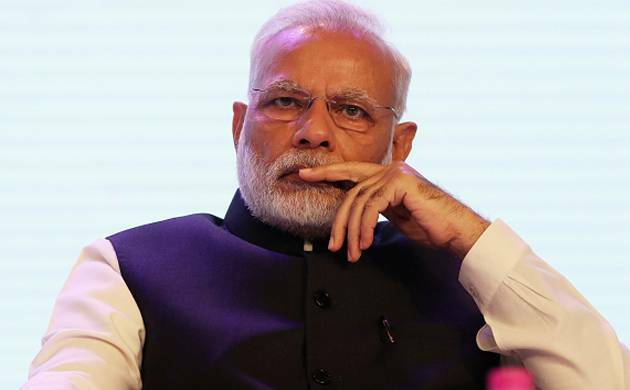 A case has been registered against a man for allegedly circulating an objectionable post against Prime Minister Narendra Modi on a messaging app here, police said. The man posted the message on the WhatsApp group of which he is the admin on March 19, Circle officer Anurag Darshan said. The FIR was lodged on a complaint filed by some BJP leaders at Sunghari police station, he said. Police is probing the matter, he added.